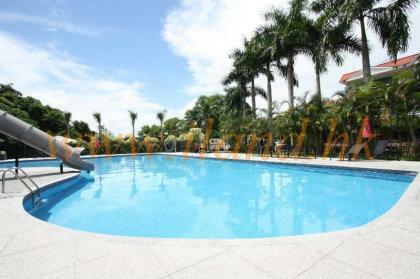 A spacious property in a sought after location. 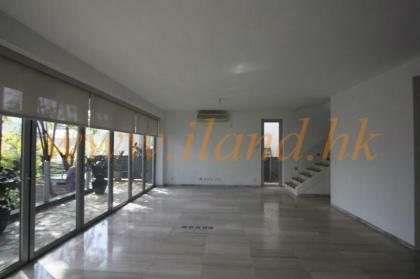 Lower duplex in Prime location, 400sq.ft garden, Full sea view, Clear and tidy decoration, Near Yacht Club, Rare in market. 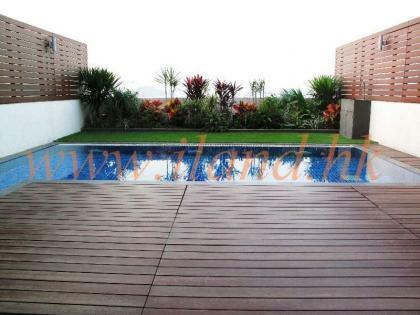 layout, 4 bedrooms(2 en-suites), private gate with ample carpark spaces. 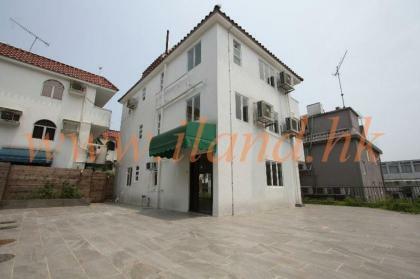 2000' sq ft fenced garden & ample parking spaces. 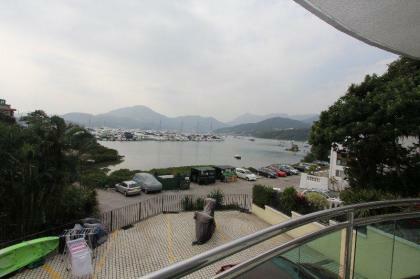 Managed complex with Garden located in Sai Kung. 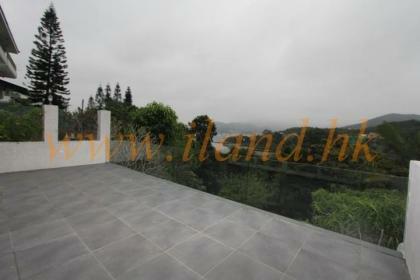 Detached Modern Outlook house with Greenery Surrounding. 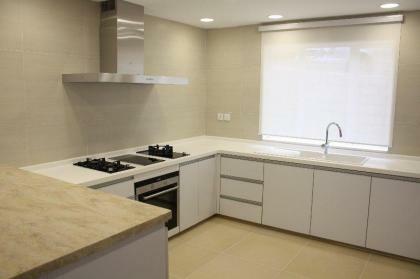 Open kitchen in Western Style & Desiger bathroom.Convenient location to Sai Kung Town. 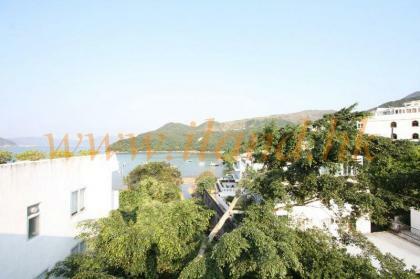 Semi-detached house in Sai Kung mid-level, spacious layout with front terrace, 3 en-suites plus 2 bedrooms, Fully equipped open kitchen,modern decoration, 3 parking spaces. 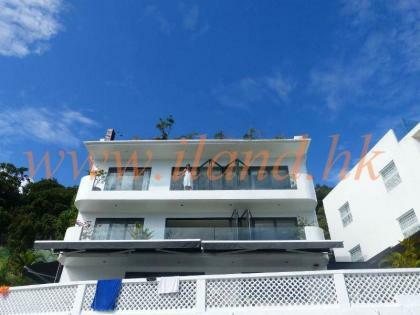 A corner house with stunning sea view house, 1000sq.ft garden, 3 bedrooms(1 en-suites), Open plan kitchen, spacious layout with two lounges, high privacy, parking spaces, 5 minutes walk to the beach. RARE SUPPLY.